"th" for soot removal from smoke tubes , general cleaning. “ds" for removing light scale and burnishing all type of tubes. With the valuable assistance of skilled team of professionals, we are engaged in offering an extensive range of high-quality Boiler Cleaning Brush. 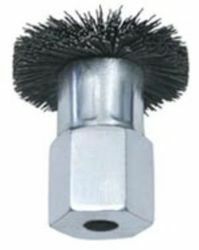 Our company is highly esteemed in offering Mild Steel Boiler Brush. 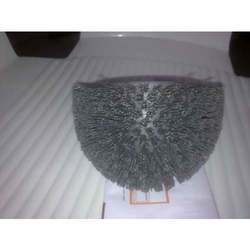 We take pleasure to introduce ourselves as one of the renowned trade of Boiler Wire Brush. - Extensively used to clean flue and boiler tubes. As a prominent company, we are engaged in manufacturing and supplying a wide range of Boiler Brushes. Being a leading firm in this industry, we are offering a high quality range of Boiler Tube Brushes.